1, for low temperature -196 ℃, high temperature between 300 ℃, with a weather resistant, anti-aging. The practical applications, such as high temperature at 250 ℃, for 200 days, not only the intensity will not decrease, and the weight is not reduced; place at 350 ℃ high temperature 120 hours, the weight only decreased by about 0.6%; -180 under ℃ ultra-low temperature can maintain the original softness. 3, chemical resistant, resistant to acid, alkali, aqua regia and various organic solvents. 4, chemical resistance, non-toxic. Resistant to almost all pharmaceutical items. 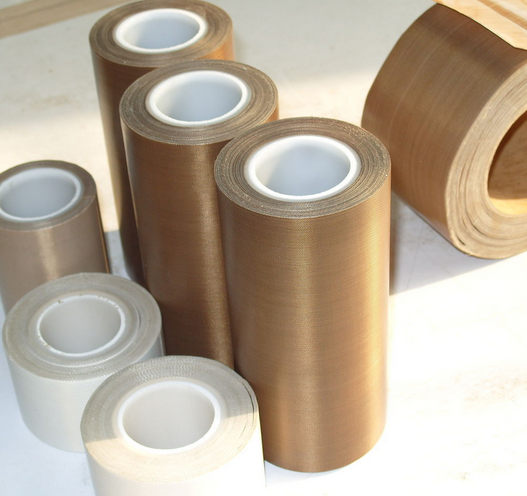 5, with high insulation properties (dielectric constant: 2.6, tangent 0.0025), anti-UV, anti-static. 7, easy to use, long life.